Next spring in Portland, OR, gather together with more than 2,000 of your nonprofit colleagues, all using technology to serve their communities and make change. 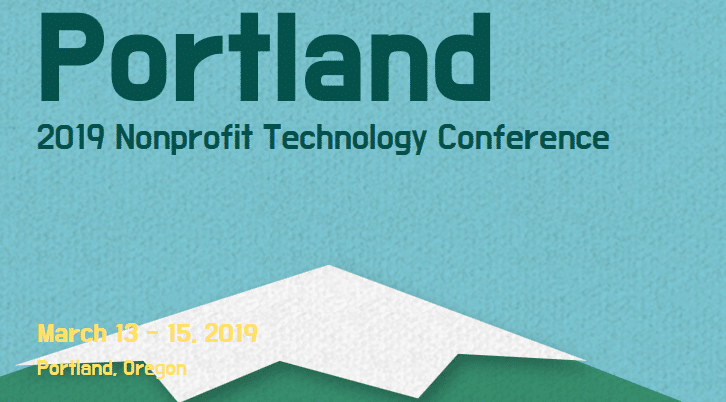 With a wide array of useful, thought-provoking, relevant-to-your-interests sessions and numerous opportunities to connect and network, the 2019 Nonprofit Technology Conference is designed to help you reinvigorate your work and bring that renewed passion back to your community. Nearly 200 sessions on topics covering technology management, program and service delivery, fundraising and development, operations, and digital communications and marketing. A career center featuring résumé review, speed mentoring, and a professional photographer to spruce up your profile pic. Community events including Birds of a Feather lunch tables, Dine Around gatherings, the official NTEN party at OMSI, and other self-organized meetups. Educational sessions are still being confirmed but will be posted on this page as they are announced. 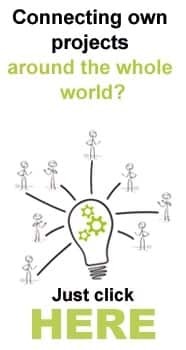 Click on your category of interest to see the sessions we’re planning.